An afternoon of screenings celebrating the first decade of LUX’s predecessor, the London Film-Makers’ Co-operative (1966–76). The LFMC was founded in October 1966 as a non-commercial distributor of avant-garde cinema. In contrast to similar groups that emerged around the world, it grew to incorporate a distribution service, cinema space and film laboratory. Within this unique facility, filmmakers were able to control every aspect of the creative process. 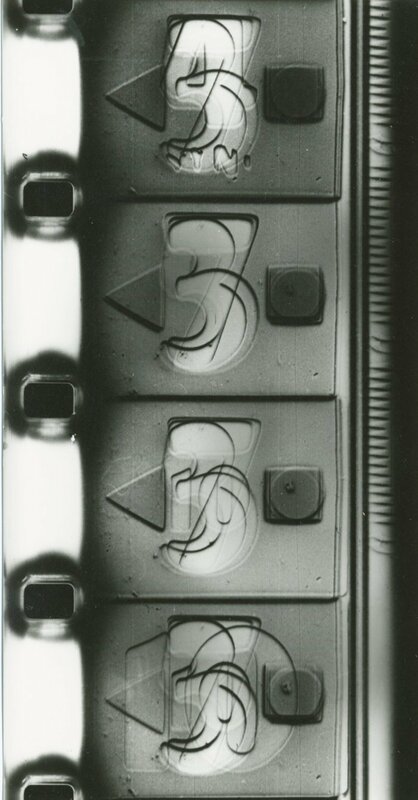 Many explored the material aspects of celluloid, whilst others experimented with multiple projection and performance-based ‘expanded cinema’. Despite the physical hardship of its survival, this artist-led organisation asserted the significance of British work internationally, and anticipated today’s vibrant culture of artists’ moving image. The early history of the LFMC will be documented in a display of films and ephemera in the Archive Gallery at Tate Britain (25 April to 17 July 2016), and a book will be published by LUX this autumn. Mark Webber is an independent curator of artists’ film and video, and co-founder of The Visible Press. His major projects to date include Shoot Shoot Shoot: The London Film-Makers’ Co-operative & British Avant-Garde Film 1966–76, Expanded Cinema: Film as Event, Spectacle and Performance, and books of writings by Gregory Markopoulos and Peter Gidal. Screenings are free to attend, but please register via Eventbrite.